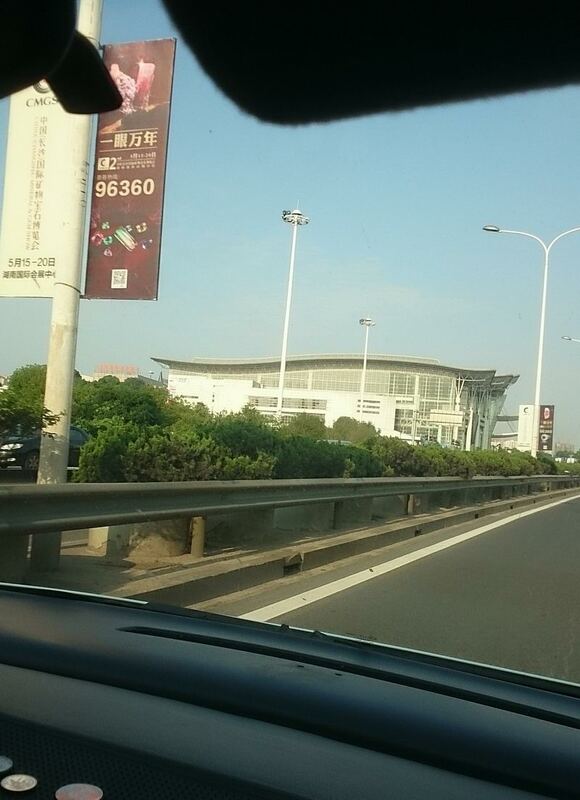 Send out to Changsha! 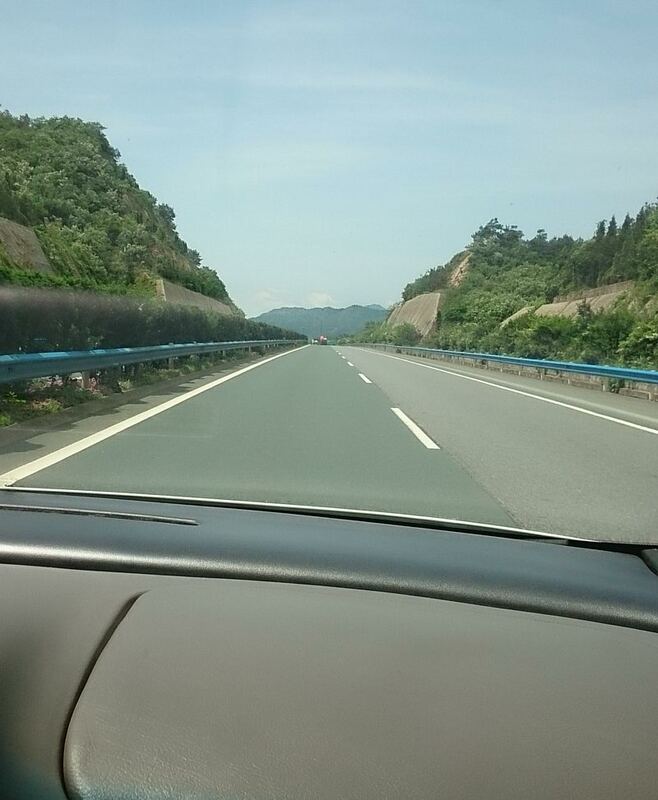 Few cars on highway, and a fine day! 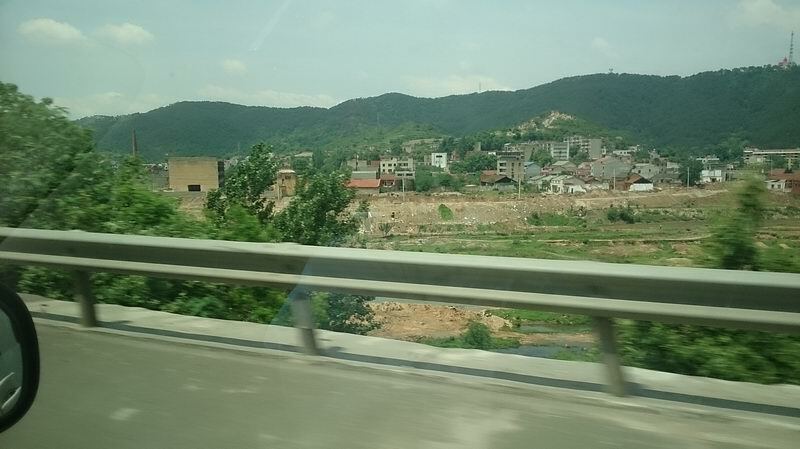 Some small towns distribute along the side of the highway. 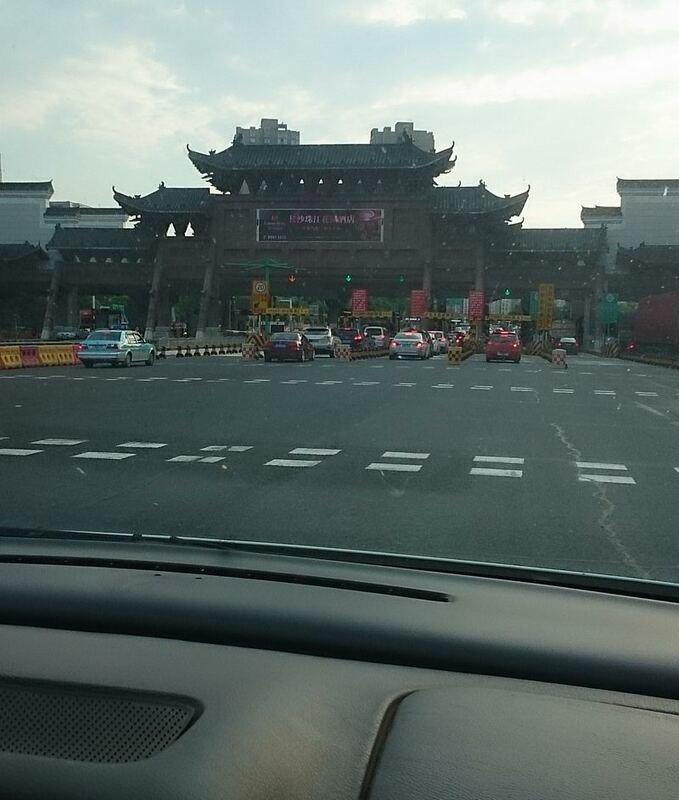 We arrived at the toll gate of Changsha in early morning. 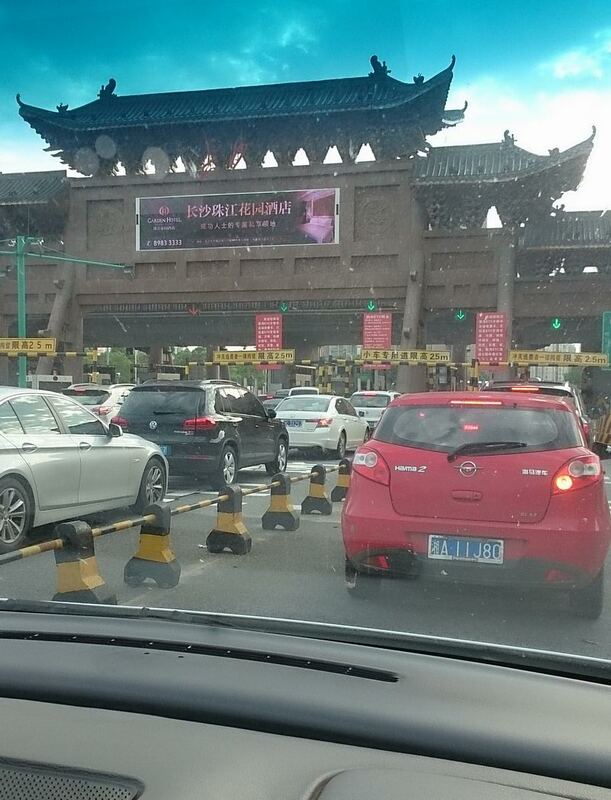 The toll gate is very Chinese Style. 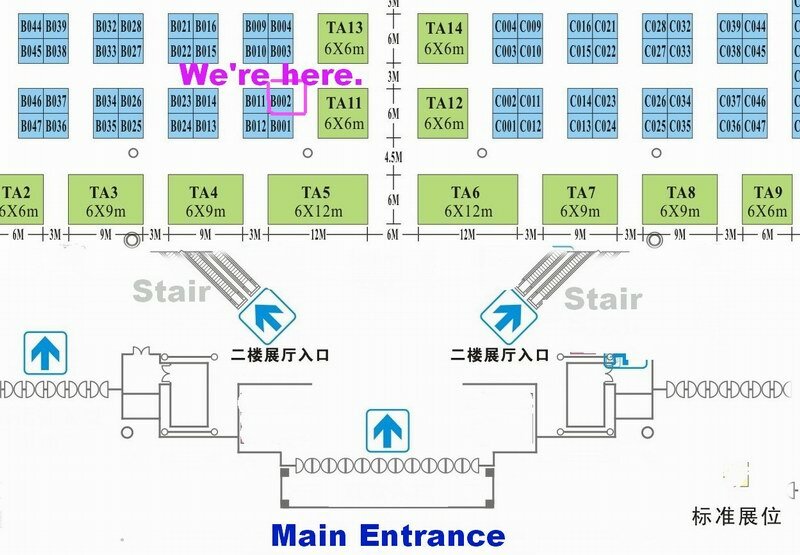 It is our turn soonly! 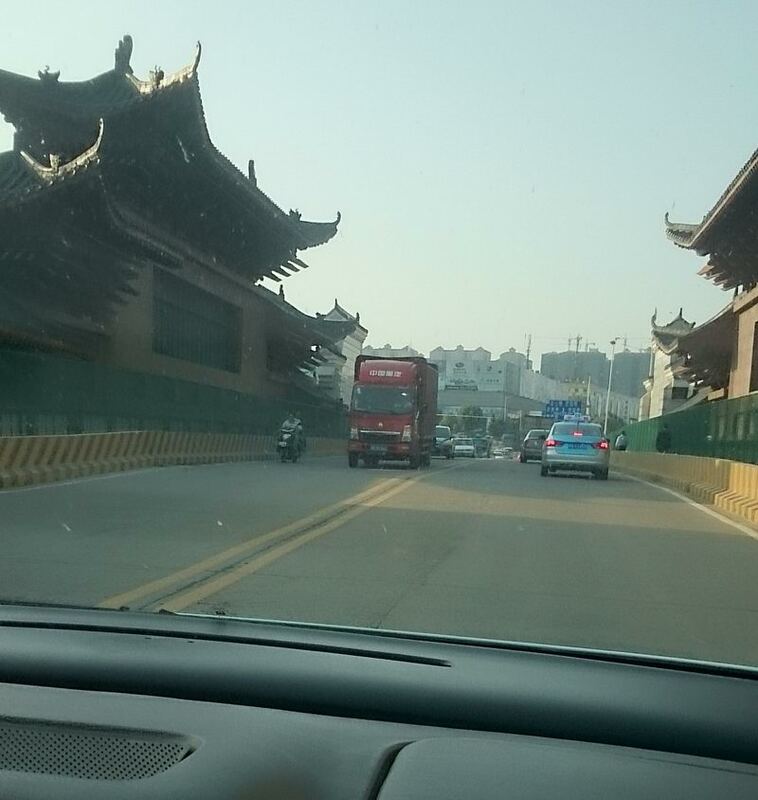 The street in Changsha city, also many Chinese-style buildings. 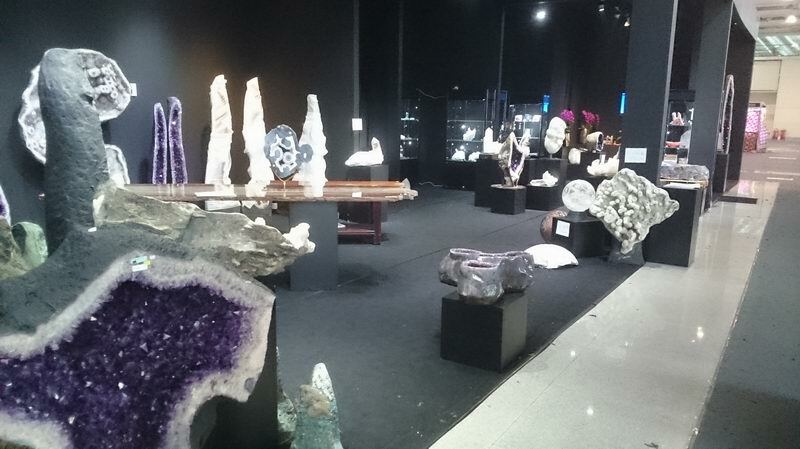 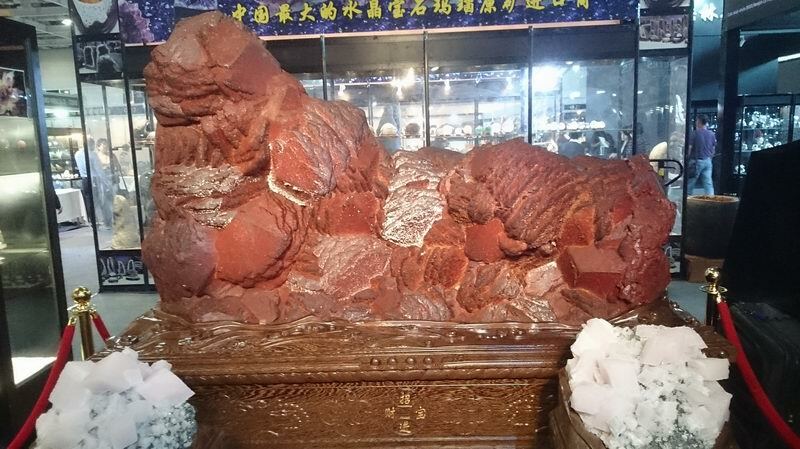 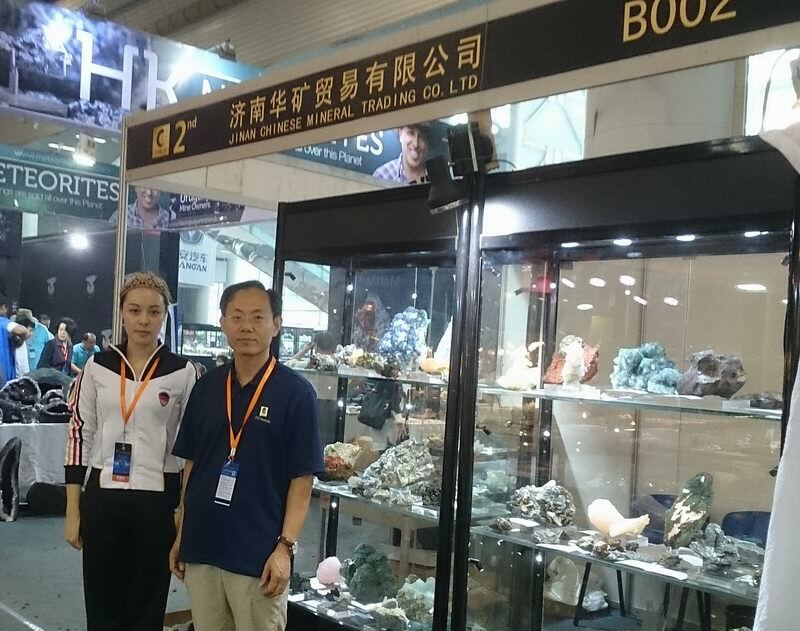 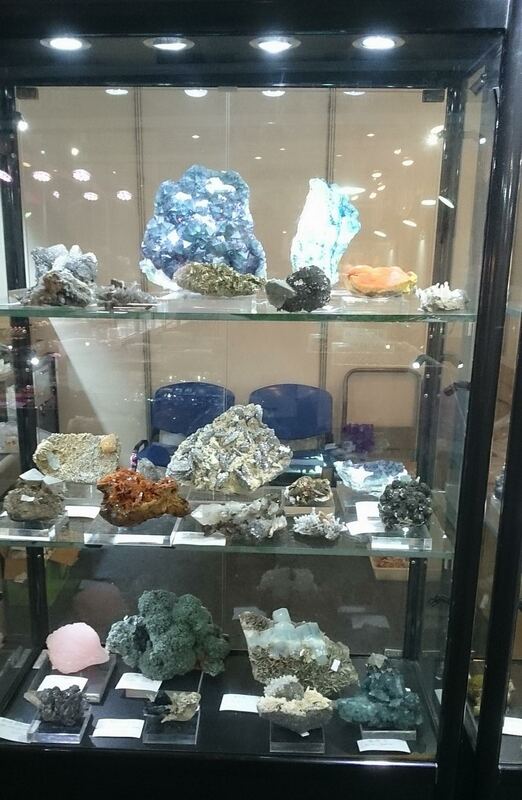 The billboards of Changsha Mineral Show could be seen everywhere along the road. 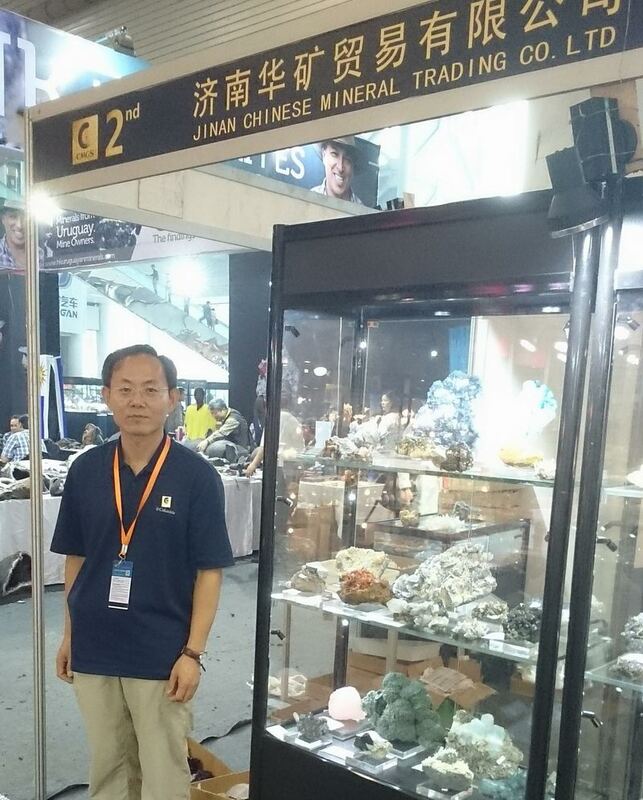 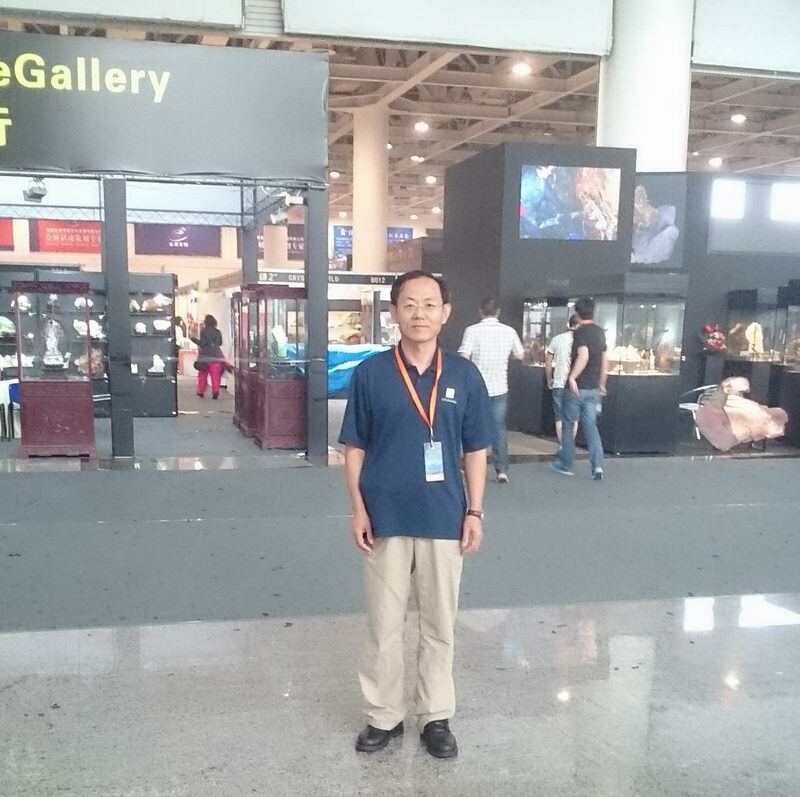 Mr.Jin at the entrance of the exhibition hall. 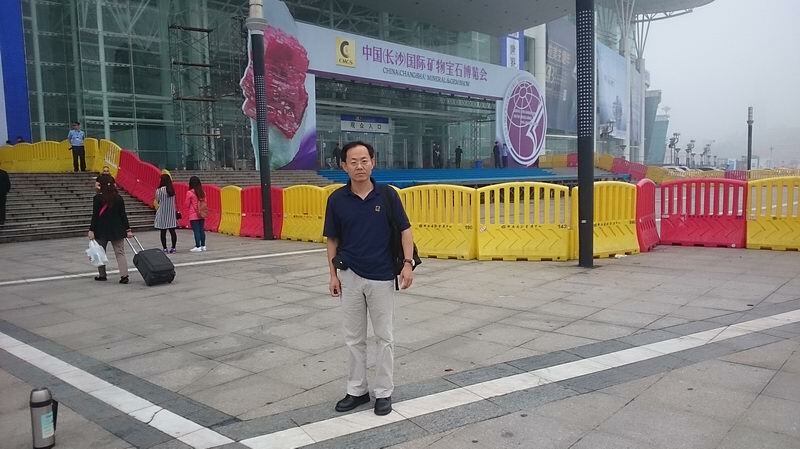 Mr. Jin at the place where the opening ceremony is held. 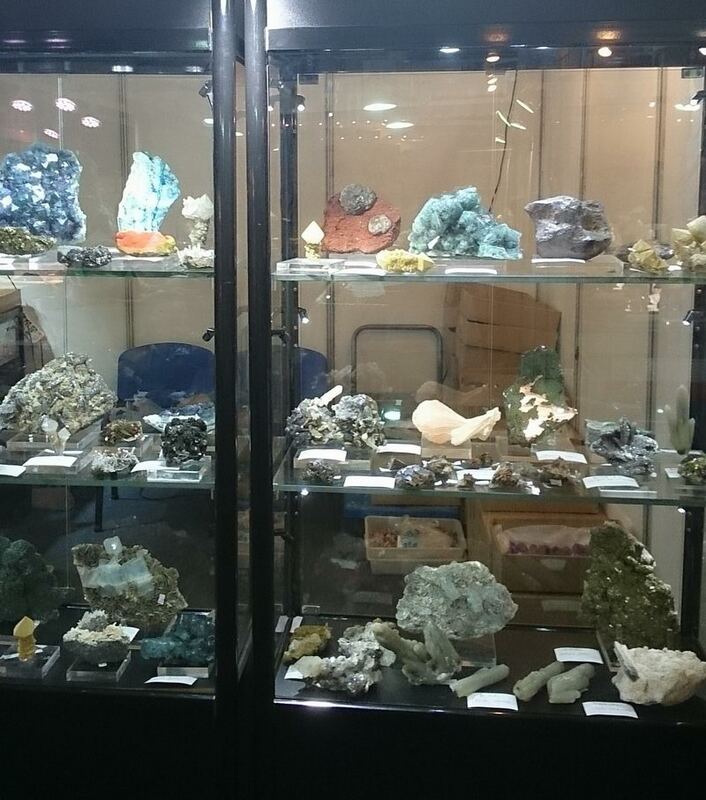 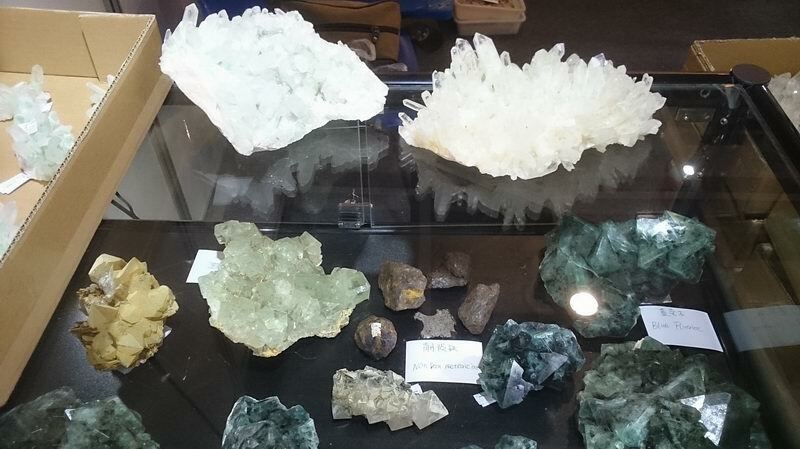 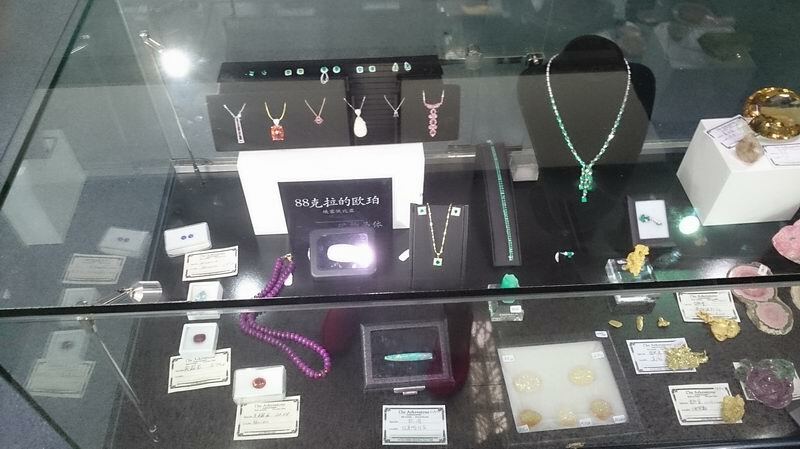 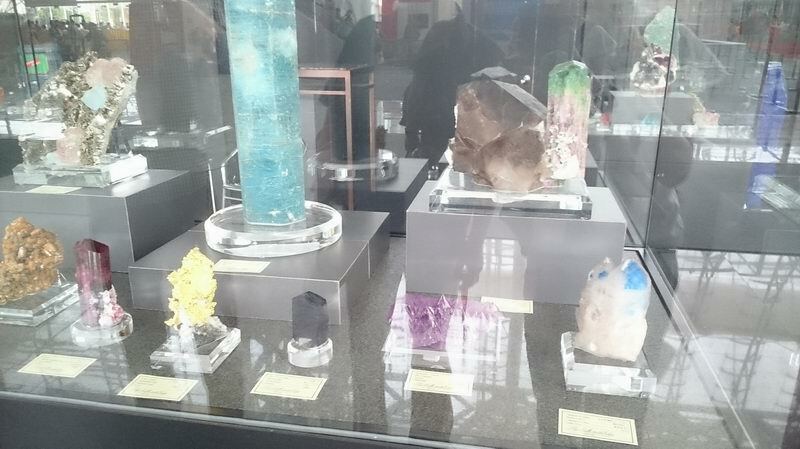 A closer look at some mineral specimens at our booth! 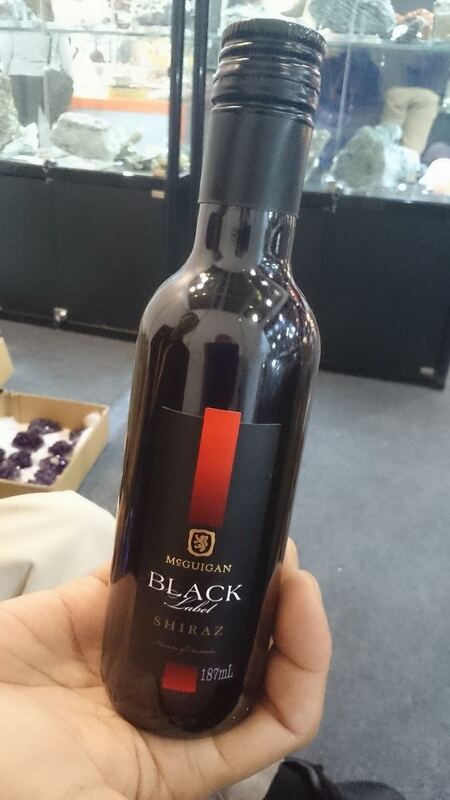 A gift from one of our old customers! 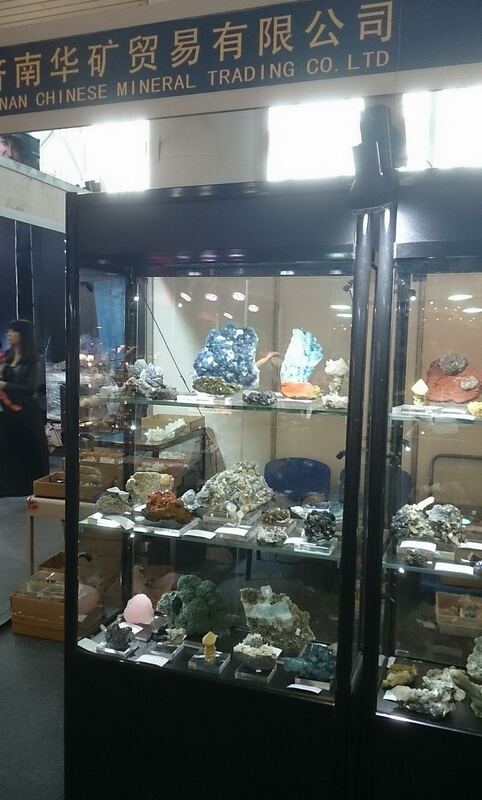 Other booth, can you tell that it is a lion?